A few months ago, I bought a little bag of Dead Sea clay powder and I’ve been itching to use it in a soap recipe. 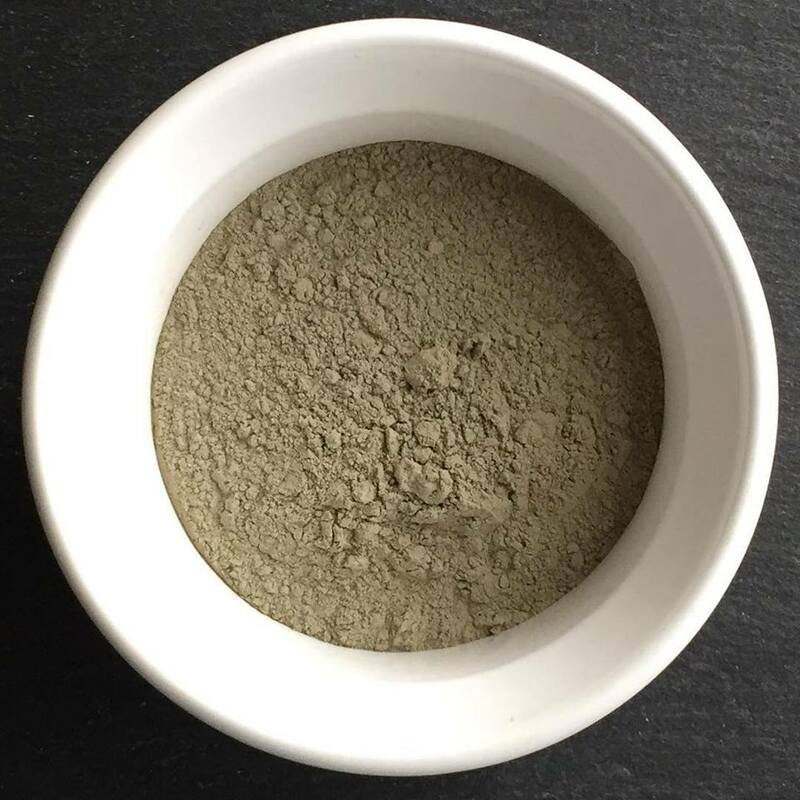 To turn the Dead Sea powder into Dead Sea mud, I simply added a bit of water, mixed it well and added it to my soap batter, along with tea tree essential oil, once the oils and lye emulsified. The end result is a luxurious bar of deep-cleansing soap. 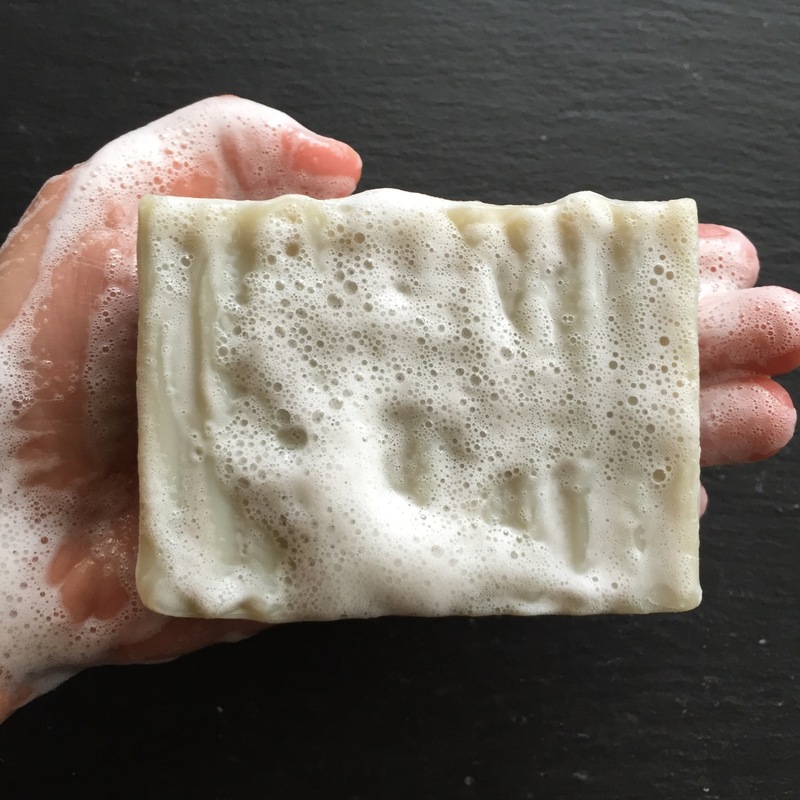 Castor oil and coconut oil give this bar a fluffy, long-lasting lather and the Dead Sea mud provides plenty of slip, which makes it great for shaving. Want to give Tea Tree and Dead Sea mud soap a try? You can find it, along with many other tantalizing options, in the Emmet Street Creations store on Etsy. 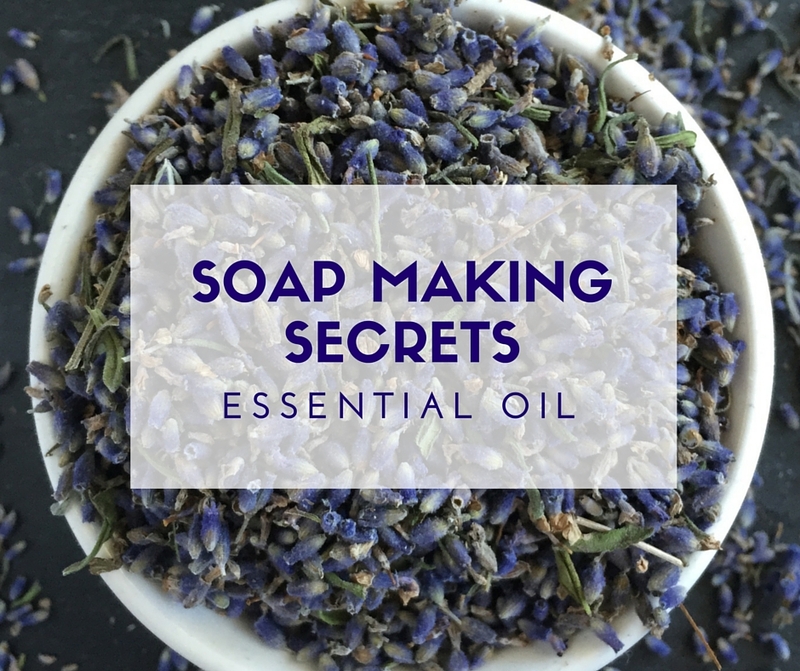 Scent is a critical component of most soap and one of the tools a handmade soap maker uses to add amazing scent to their soap is essential oil. Essential oil is a natural oil that is extracted from a plant, fruit, root or other source that smells like the source it came from. For example, orange essential oil smells like oranges because the oil is extracted from the rind. Peppermint oil is distilled from the leaves of a peppermint plant. Essential oils have the benefit of being a completely natural way to add scent to soap. While I do use fragrance oils, which are synthetically produce in a lab in some of my creations, I like being able to offer soaps that are 100% natural. 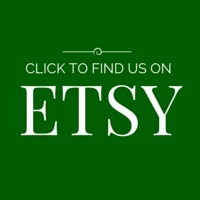 Looking to try handmade soap made with essential oils? The Emmet Street Creations store on Etsy can hook you up. My natural Lavender soap made with soothing Hungarian lavender is the perfect soap to help you relax before a stressful day in the office. Lemongrass essential has an uplifting scent and this Lemongrass and Green Tea soap will get your day started on a high note. Get the benefits of three essential oils in one bar of soap with my Eucalyptus, Lavender and Peppermint soap. This pretty soap has an eye-opening scent that is sure invigorate your senses. Do you have a favorite essential oil scent? Tell me about it in the comments or on the Emmet Street Creations Facebook page. Your idea just might spark my next creation!